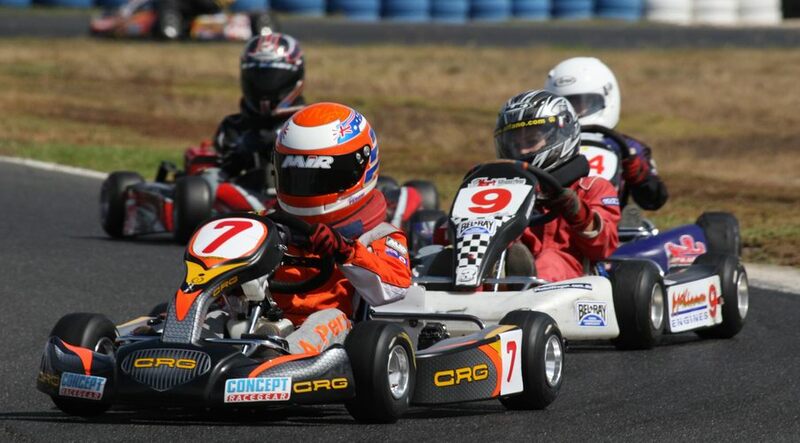 In Rotax Heavy, Rick Pringle driving his CRG KT1 chassis hovered all weekend at the pointy end of the field. In the end Rick managed a creditable 2nd position on the podium in spite of being a little bit down on some good fortune and horsepower. 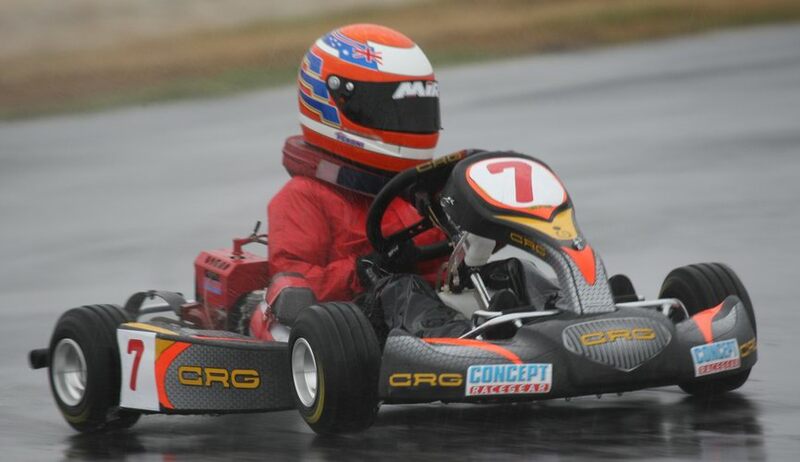 In Formula 100 Heavy, Andrew Quinn performed admirably all weekend and was in a very strong position to take out the top spot on the podium. In the Final, whilst fighting for the lead he suffered the misfortune of having his drive chain brake on the last lap. Ah well, that’s racing. 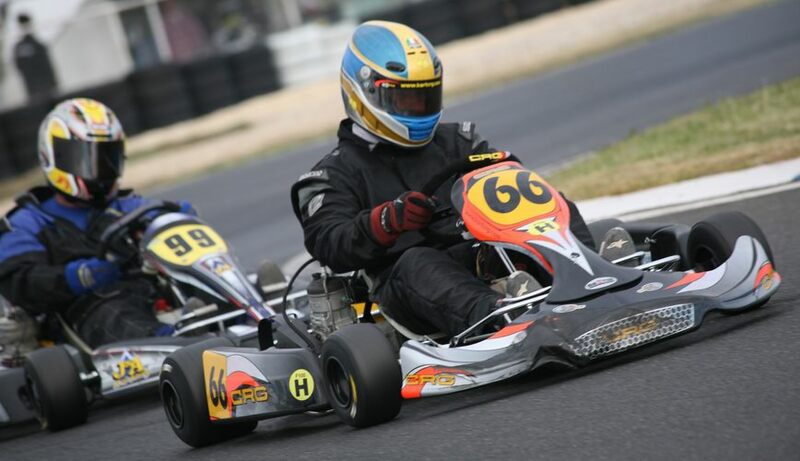 In his first outing to the Geelong Kart Raceway, Taswegian Alex Peroni was most impressive when he took it to some of the best in the Midgets class. 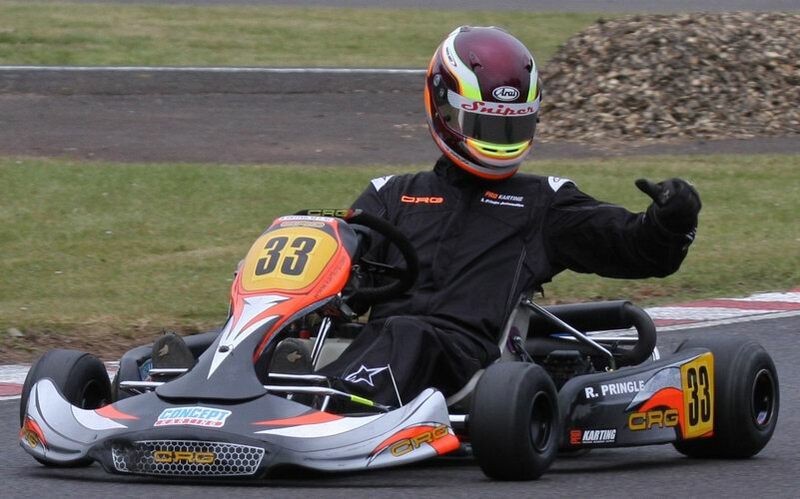 In the Final, starting from P3, he promptly went into the lead and after a race long battle managed to finish in a creditable fourth position.